Here is the sketch for Fab Friday 147. Be sure to stop by the challenge blog to play along too! I started by adhering a panel from the Country Home DSP pack to an Early Espresso card base with Multipurpose Liquid Glue. Then I cut a banner from a smaller panel of that DSP and I adhered it to the card front with SNAIL. I cut panels of Early Espresso and Whisper White card stocks with dies from the Foliage Frame Framelits Dies and I sponged Crushed Curry and Early Espresso ink on the Whisper White die cuts. I adhered the die cuts to the card front with Glue Dots. 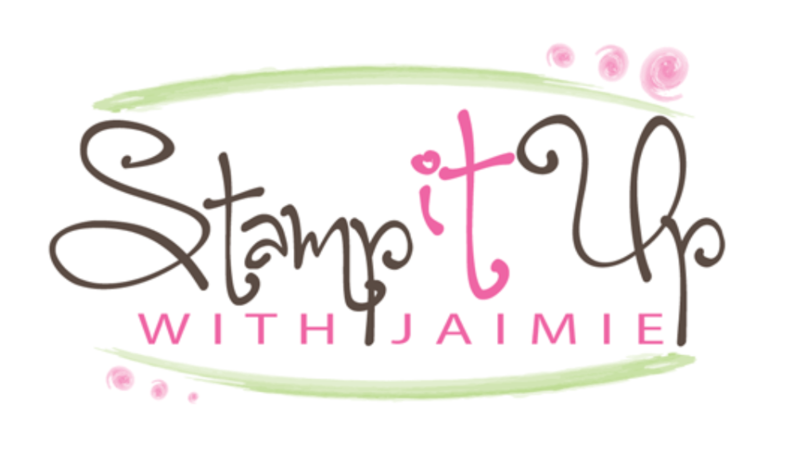 I stamped the sentiment from the Country Home photopolymer stamp set in Early Espresso ink on a panel of Whisper White card stock. I inked the flower image in Crushed Curry ink, stamped it on scrap paper and then stamped it over the sentiment image. I cut the sentiment out with a Stitched Shapes Framelits Die and adhered it with Stampin’ Dimensionals to the card front. I added three gold Metallic Pearls to finish the card front. I stamped the flower image from the Country Home stamp set in Crushed Curry ink (stamped off once) on a Whisper White card stock panel inside the card. 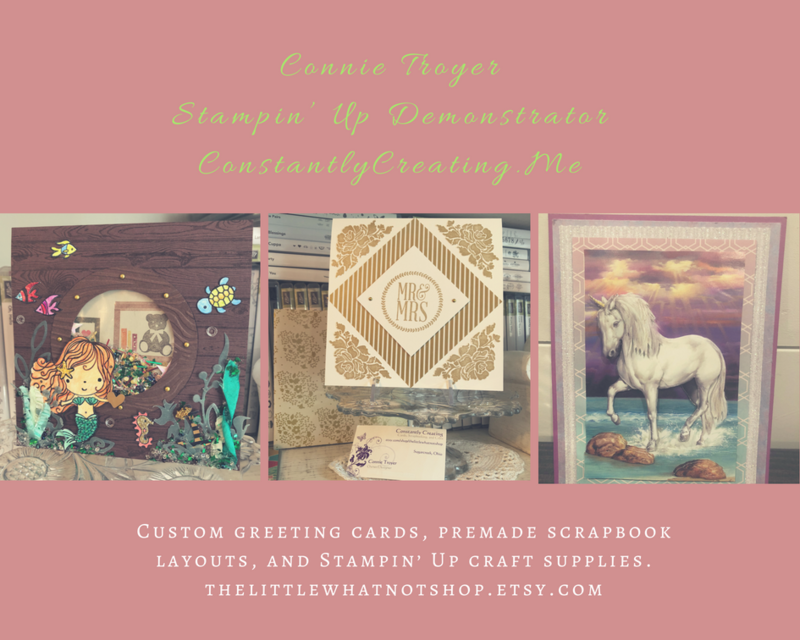 Sales for the following holiday catalog product have exceeded Stampin’ Up!’s forecast and are continuing strong, resulting in a significant number of backorders. It will be at least 30 days before this item is back in stock. This product will remain available to order until Monday, October 1 at 10:00 AM (MT); it will then be placed in not-orderable status. Click on the image above to head over to my online store to order your kits before the number is turned off on Monday! This entry was posted in Thank You, Thanksgiving and tagged CAS card, Country Home, thank you card, thanksgiving card. Bookmark the permalink. Wow, does this scream fall, or what! Perfect for the sketch. Definitely a card for the fall season. I like. Great take on the sketch. I love those colors and your layered leaves. Wow! Beautiful fall card Amy! Beautiful card and love the colour combination. Really showcases the dsp…which I will need to add to my wish list. I love the sentiment stamped on top of the floral image. TFS.